Let’s say you’re on your way to a weeklong wellness retreat in Bali. After several weeks of excess, you’re very much looking forward to detoxing – both of the digital and nutritional kind. The last thing you want is a full, rich meal en route to your destination. 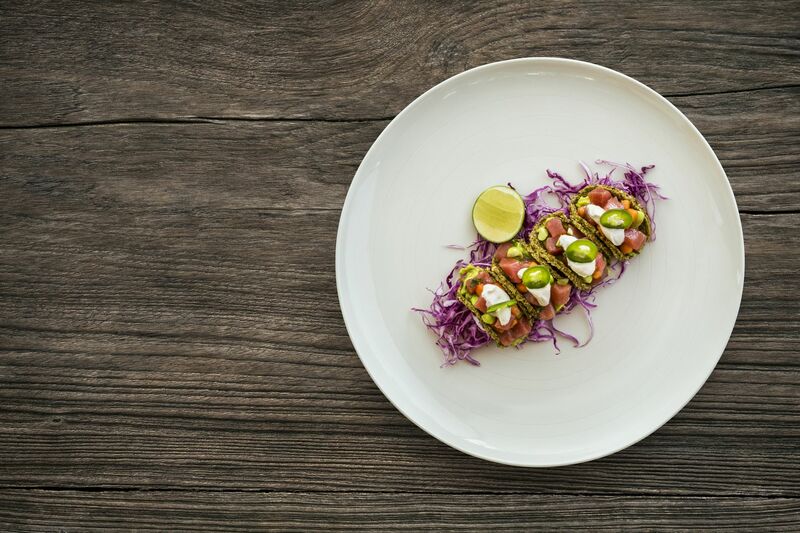 Enter Como Shambhala’s cuisine, with its emphasis on raw foods and natural flavours, which will be offered on board selected Singapore Airlines (SQ) flights from the second half of 2019 onwards. Think fragrant Indonesian curry with pumpkin, tempeh and cassava leaf; or Hiramasa kingfish sashimi with orange, avocado and ginger-tamari dressing—just two of the 147 recipes found in the brand’s cookbook, The Pleasures of Eating Well: Nourishing Favourites from the Como Shambhala Kitchen (Clearview 2016). A spokesperson from the wellness chain told CNA Luxury that Como Shambhala’s cuisine “is a specially-developed culinary system with specific nutritional purposes that can help boost concentration and energy, and balance blood-sugar levels”. The spokesperson added that neither the flight routes nor the final selection of dishes have been confirmed yet, but that the dishes will be introduced progressively to SQ’s Book the Cook service, with the aim of co-developing a complete wellness menu across all classes in future. Future collaborations may also extend to on-board amenities as well as inflight entertainment content relating to wellness. We can hardly wait. Access is a collaboration between Singapore Tatler and CNA Luxury.